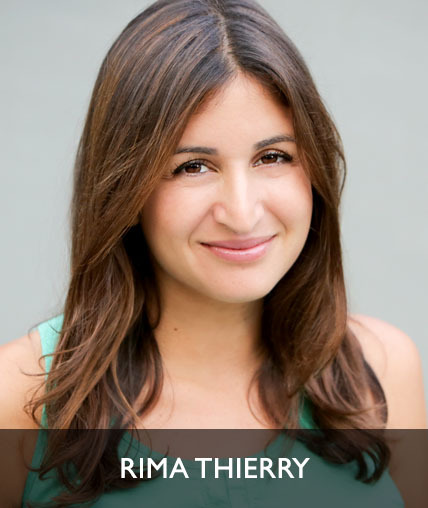 Rima has a joyful spirit and a deep love for pregnancy, birthing, and motherhood. She inspires to guide women deeper into their bodies and souls- connecting them with their babies and laying a foundation for a relaxed, manageable, and mindful birth. As a mother of four, Rima has experienced first hand the power of prenatal yoga. Every class includes poses mamas can use during labor and birth, partnered with mantra and traditional wisdom that builds confidence and understanding during the birthing process. She seeks to create a healing, inspiring and supportive environment for women at all stages of their pregnancy. While this class is designed for mothers to be, all women are welcome. Each class is created to help women strengthen and trust their inner wisdom, and open their hearts to their creative “Shakti” energy. Rima fell in love with yoga over 15 years ago, while she was a stressed out medical student seeking balance and serenity in her life. Little did she know that her yoga practice would take her on such a powerful healing journey that she would eventually leave the healthcare profession to share her love of yoga with others. Her path was illuminated by her first teacher Johnny Kest, where she discovered the joy, love, and connectedness that yoga provided her. Since then, she has completed teacher trainings in Hatha/Vinyasa through Pure Yoga Los Angeles and Atma Yoga with Saul David Raye. In 2014 Rima completed Khalsa Way Prenatal training at Golden Bridge Santa Monica with Gurmukth Kaur Khalsa. She also holds a Masters in Public Health from University of Michigan. When she is not on her yoga mat she can be found running after her 4 little boys.